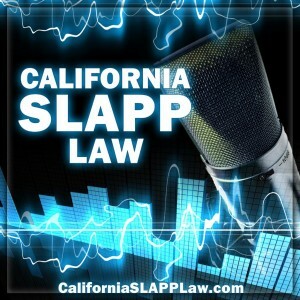 SLAPP006 – CalPERS v. Moody’s – Is an Opinion Always Protected Speech Under the Anti-SLAPP Statute? With the wisdom of a penny-stock investor trying out day-trading for the first time, the brilliant financial minds at CalPERS (California Public Employees’ Retirement System) decided to dump more than a billion dollars into three “structured investment vehicles” or SIVs, backed by subprime mortgages. After all, Standard & Poors had given these three SIVs AAA ratings, even though they were “stuffed full of toxic, subprime mortgages, home equity loans, and other types of structured-finance securities linked to subprime mortgages,” as CalPERS now alleges. “But wait a cotton-picking minute,” said some fictional attorney representing Standard & Poors, “I read somewhere in law school that opinion is protected speech, and won’t support an action.” On that basis, Standard & Poor’s filed an anti-SLAPP motion, but a San Francisco judge denied the motion, finding that CalPERS had provided sufficient evidence to meet the second prong of the anti-SLAPP analysis. 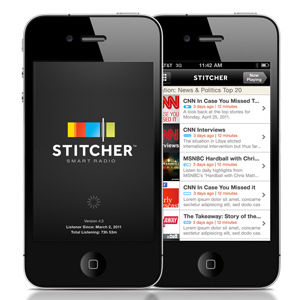 Today’s podcast examines the opinion of the Court of Appeal as regards the anti-SLAPP motion. Is an opinion about the worth and safety of an investment inherently protected opinion speech? California Public Employees’ Retirement System, Inc. v. Moody’s Investors Services, Inc., 14 S.O.S. 2584 (A134912). For a copy of the opinion as well as a copy of the original complaint, go here.